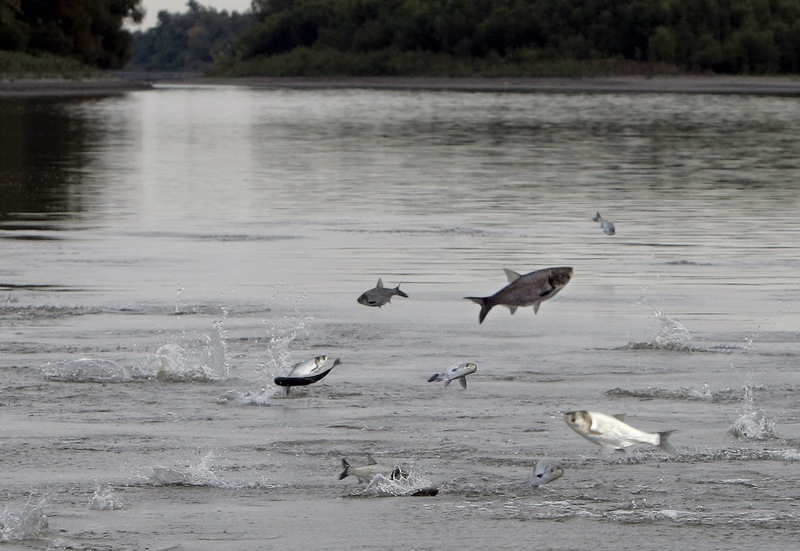 Following the U.S. Army Corps of Engineers’ report on Asian carp entering the Great Lakes (and methods to prevent them), there have been some articles looking more closely at the methods. “Because of this, engineers have been encouraged to develop just about any solution to keep carp at bay — or out of one. One such solution was the electric barrier in the Chicago Sanitary and Ship Canal, which was meant to keep Asian carp from swimming through the CAWS and into Lake Michigan. Of the identified 18 points of entry into the Great Lakes, the Army Corps believes the CAWS point is the most critical. Read more about the options at the link above, including a large graphic that helps visualize some of the suggested methods for controlling or preventing Asian carp from reaching the Great Lakes.